How Do I Manage to Travel Full Time? I see myself as a digital nomad. One who writes fiction, writes about amazing travel experiences and, through my photography, offers another, wonderful way to share the world as I go. 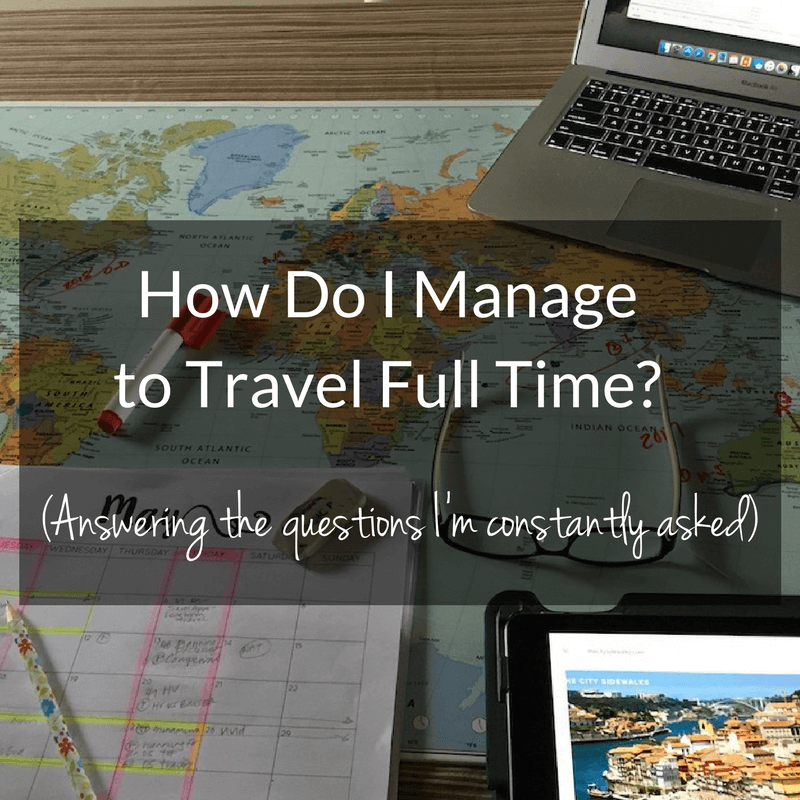 I answer the most common questions I receive while on the road, as to how I manage to travel full time. Travel Journal: The Adventure Begins. Goodbye Sydney. Ready for your own adventure?